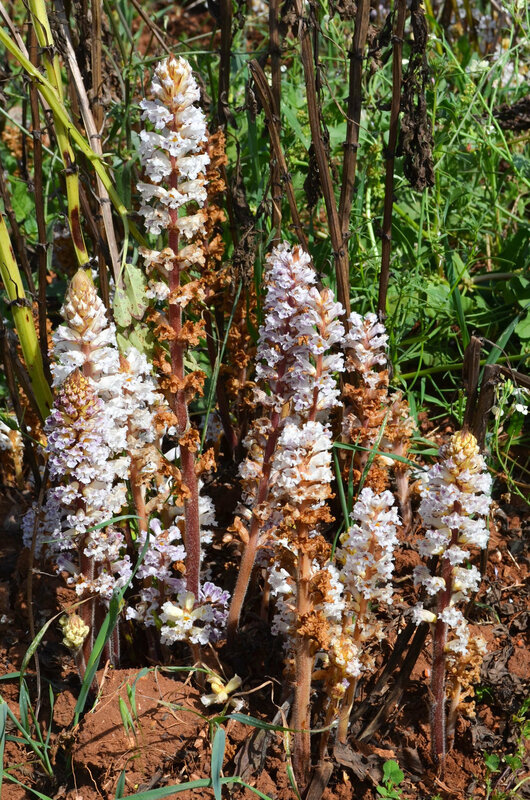 The 14th World Congress on Parasitic Plants brought together researchers from all parts of the world to discuss their latest research in parasitic plant biology. Topics discussed included parasitic plant genes and genomes, their ecology and evolution, and the biochemistry and physiology of host plant-parasitic plant interactions. Parasitic weeds can place enormous constraints on agricultural productivity throughout the world. 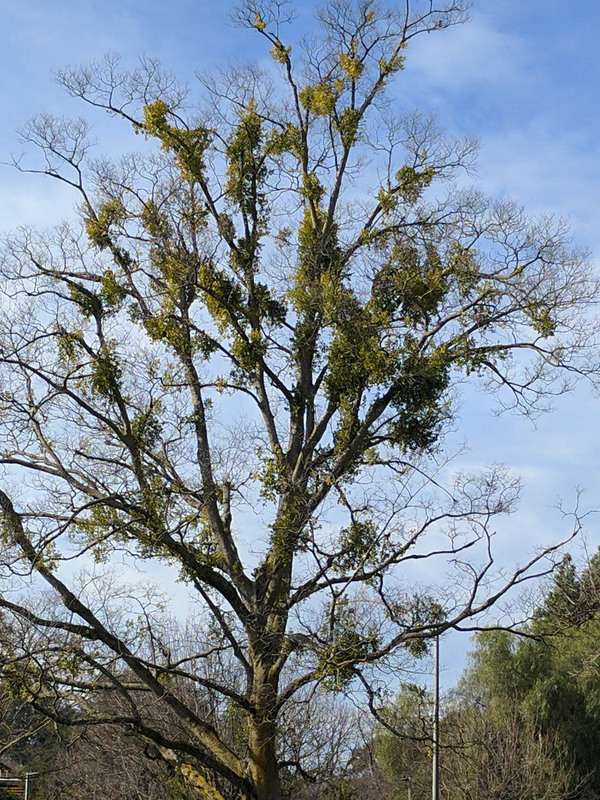 This Congress provided a venue for academic and industry scientists to discover how recent findings in parasitic plant biology can be translated into novel strategies for parasitic weed control. This congress included talks from 45 speakers and 19 posters from 17 countries. Photos from the conference can be accessed here.